My works all reveal my true emotions; they are the pursuit of my aesthetic ideals and they encapsulate my joys and my sorrows. 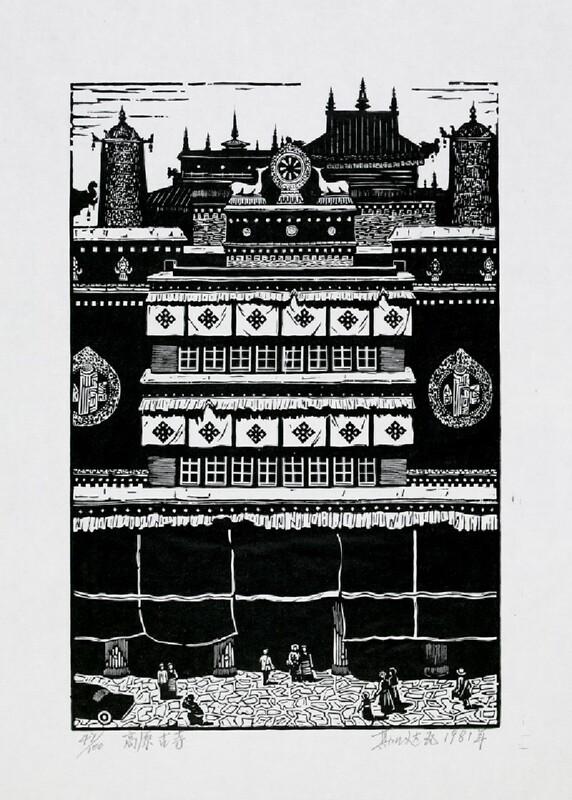 Qijia Dawa, one of very few printmakers from the Tibetan ethnic minority, lived as an orphaned vagabond in his early years, until the People’s Liberation Army reached his hometown and he was given a home and sent to school. Qijia began his artistic career in 1959 through studying at the special ethnic minority class at the Sichuan Academy of Fine Arts in Chongqing. 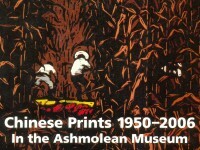 Following graduation in 1964, he worked as a professional printmaker at the Sichuan Branch of China Artists’ Association and in 1985 became General Secretary of the Association in Chengdu. He is now Deputy Head of the Shenzhen Art Institute. 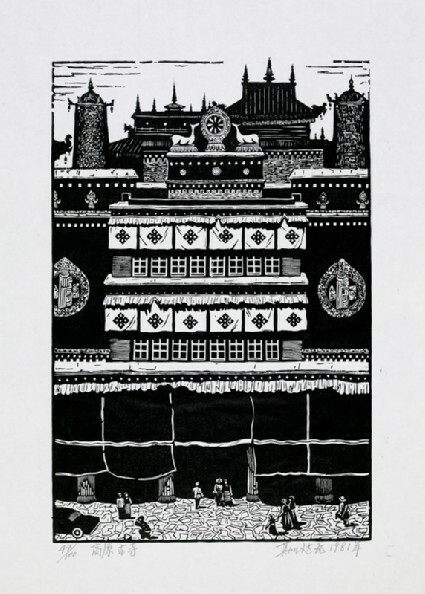 Using both water-soluble ink and oil-based ink techniques in his monochrome woodcuts, he shows his strong affection for his hometown and its people through his work. Presented by Qijia Dawa, 2007.